On Saturday, December 13, 2015, I did a quick check on airfares and discovered the following prices for a one-stop itinerary Portland to Munich departing Portland on July 1 and returning from Munich on July 14. $1,305 on Icelandair via Reykjavik (booked on Expedia). As you can see, the Icelandair flights are quite a deal when compared against Delta, American, and United! 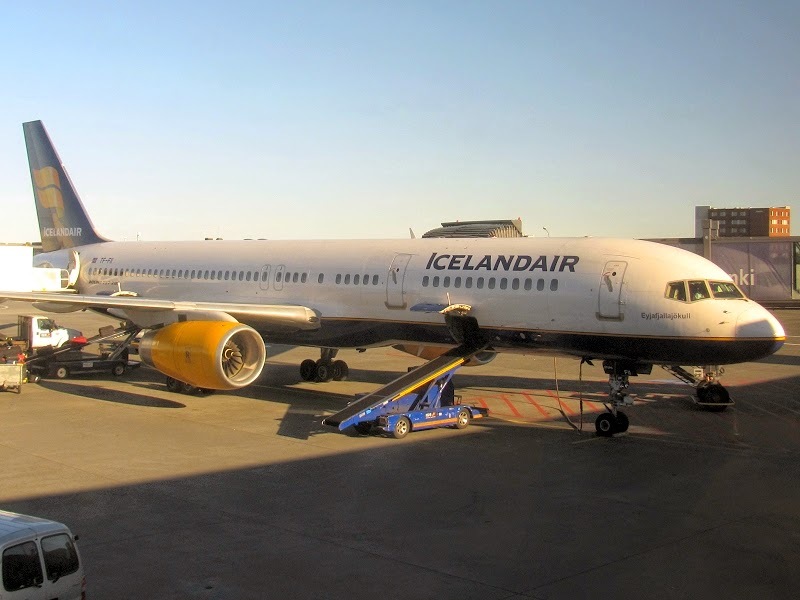 When I first flew Icelandair to Europe back in 2003, I was underwhelmed with the service and stunned at the mass confusion and lack of organization at Keflavik Airport in Iceland. The last time I flew Icelandair to Reykjavik in July 2014, it felt like a different airline. Great service, on-demand seat-back entertainment in economy class and wonderful efficiency at Keflavik Airport. Will be interesting to see how long this great fare on Icelandair lasts, or how long it will take the other airlines to match this deal (if ever).